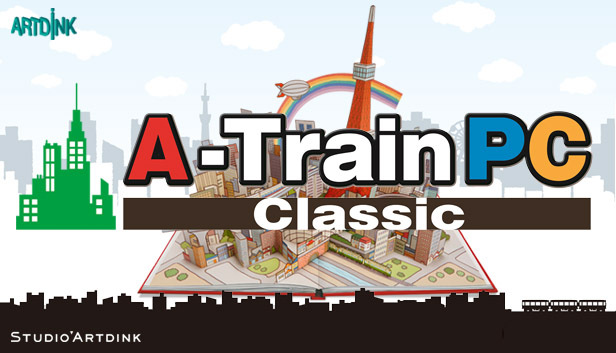 The retro style, square grid map, and complete tutorials are easy on the newcomer, but veterans will find a challenge with advanced resource management, research, and the passage of time. 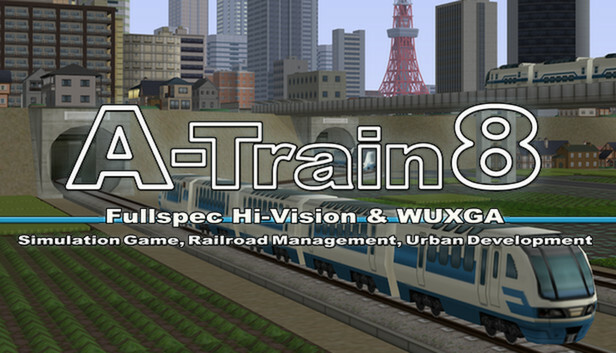 With all new features, great new options, and even greater scope and scale, A Train 9 V4: Japan Rail Simulator allows you to create your perfect city. 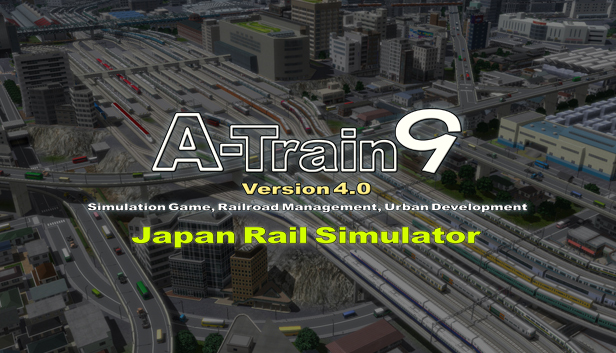 A-Train 8 will help realize your passion for railway management and city development with its ten default scenarios, intuitive gameplay, realistic 3D graphics, and in-depth map editor!